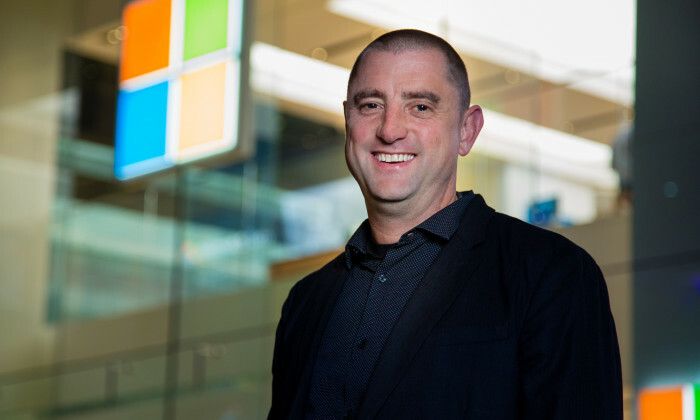 Microsoft has appointed Bradley Hopkinson as general manager, retail sales and marketing for Greater Asia region. Based in Singapore, Hopkinson is responsible for leading Microsoft’s retail sales and marketing efforts for consumer devices and services, including Windows, Surface, Xbox, Office and Microsoft Hardware across Asia Pacific, Greater China, India and Japan. Hopkinson will also drive all things gaming for Microsoft across the region. He is responsible for spearheading the regional strategy for Xbox, and realising the company’s vision to deliver the games that gamers want to play, across the devices that they want to play on and connecting them to people that they want to play with. He oversees the strategic and day-to-day management of the Xbox business in Greater Asia, including leading the local teams responsible for hardware, software, services, marketing and sales functions for Xbox across Australia, China, Hong Kong, India, Japan, Korea, New Zealand, Singapore and Taiwan. He is also responsible for growing some of the biggest gaming franchises on Xbox, including Minecraft and Halo, across the Greater Asia region. A seasoned sales and marketing leader in the technology industry, Hopkinson has over a decade of experience driving strategic growth for brands. Prior to taking up the role as general manager, retail sales and marketing, Greater Asia Region, Hopkinson was senior director for the Worldwide Windows Category, based in Seattle, where he led Microsoft’s strategy for PC and device sales across consumer channels. “I am thrilled to be given the opportunity to lead the retail sales and marketing and Xbox teams in Greater Asia, especially at this exciting juncture where Xbox is evolving into a gaming brand that provides seamless gaming experiences across devices,” said Hopkinson. Draftfcb Malaysia announces three senior appointments. ..
Microsoft's newly updated Visual Studio features cross platform apps and an opportunity for marketers and developers to blow off s..